A CPD article improved Anita Skinner’s knowledge of how transformational leadership can improve staff development and patient care. The article examined the concept of transformational leadership and discussed its potential to improve healthcare organisations by engaging and empowering their staff. 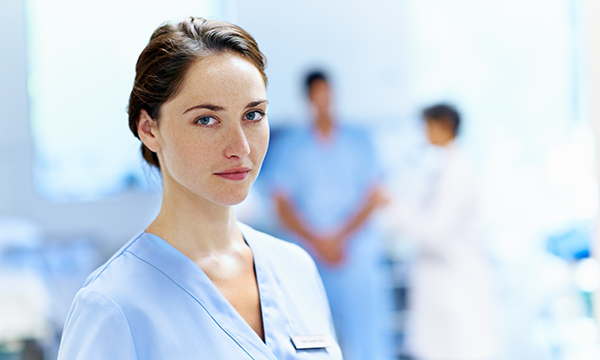 The article described several leadership styles that nurses might use, such as transactional, transformational and laissez-faire approaches. In the past, I have used the ‘laissez-faire’ leadership style, which is characterised by a passive and ‘hands-off’ approach. However, I learned that while it is initially regarded as empowering, this style can lead to low productivity, with managers expecting staff to solve issues without guidance or support. In my experience, this type of leadership is not effective in healthcare settings, where the nature of the work often requires leaders to provide a positive example. The article emphasised that leading by example will inspire colleagues to behave in a similar manner. The article described essential competencies for transformational leaders, including emotional intelligence, communication, collaboration, coaching and mentoring. It also outlined four elements of transformational leadership: idealised influence; inspirational motivation; intellectual stimulation; and individualised consideration. The article was relevant to my role as a nurse and manager in a care home. After reading the article, I realised that it was necessary for me to change my leadership style from laissez-faire to transformational. To make this change, I emphasised the importance of competencies such as effective communication to staff, and introduced a ‘suggestion box’ for employees and residents. Staff began to make suggestions for improving the management of the care home. I also gained the respect of staff who had previously been unwilling to engage in such activities. Reading the article enabled me to reflect on my ability to engage with others and gave me the confidence to change my leadership style. This has enabled me to provide more effective support to staff and improve patient care. The article relates to the theme of promoting professionalism and trust, which asserts that nurses should be a model of integrity and leadership for others to aspire to. This theme also states that nurses must provide leadership to make sure people’s well-being is protected and to improve their experiences of the healthcare system. The article outlined how transformational leadership can assist nurses to improve healthcare outcomes and patient safety, by enhancing staff engagement, teamwork, communication and organisational culture. This reflective account is based on NS907 Fischer SA (2017) Developing nurses’ transformational leadership skills. Nursing Standard. 31, 51, 54-61.